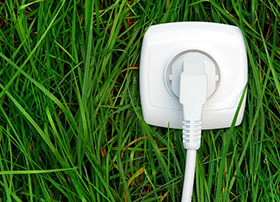 We are committed to fulfill our responsibility to society and the environment, as well as to supporting the best interest of our stakeholders, all with the goal of fulfilling our role as responsible corporate citizens. Unizyx has Zyxel Communications and MitraStar Technology as its subsidiaries. Unizyx Group offer complete networking solutions of Telco, SME and digital Home for a wide range of deployment scenarios. 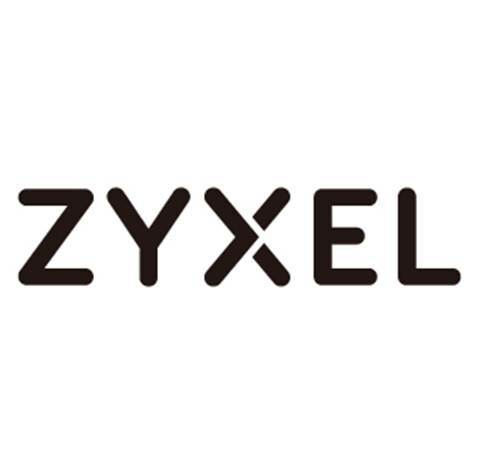 Zyxel Communication Corp. develops innovative products under the Zyxel brand for telco, enterprise and home customers, while MitraStar concentrates on customized hardware/software integration of advanced products and technology for industrial needs. 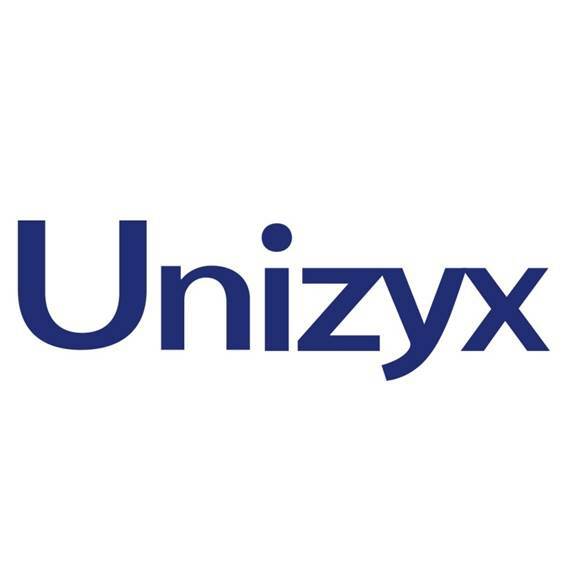 Today, the Unizyx Group has over 40 subsidiaries in America, China, Southeast Asia, Europe and Middle East. and 150 global markets served. Copyright © Unizyx. All rights reserved.